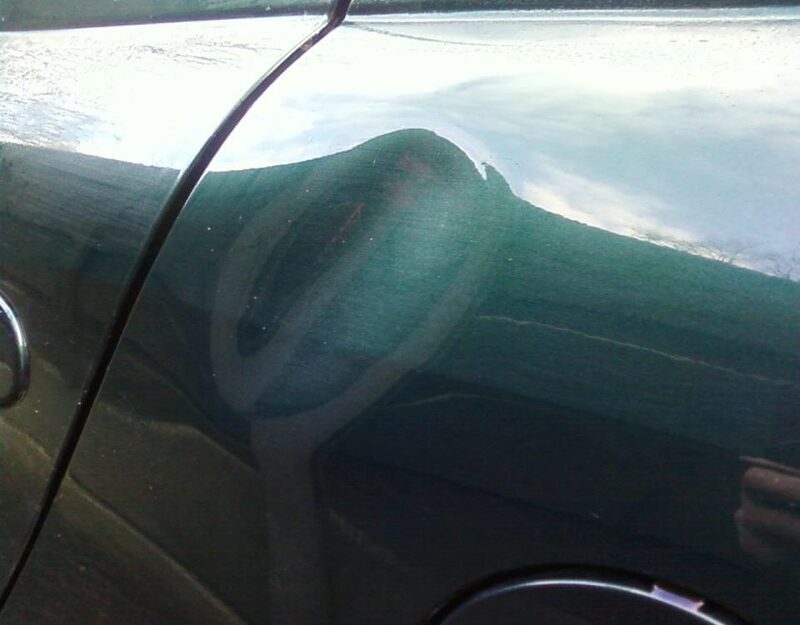 At Express Dent Removal based in Manchester, we specialise in paintless dent removal, often referred to as PDR. 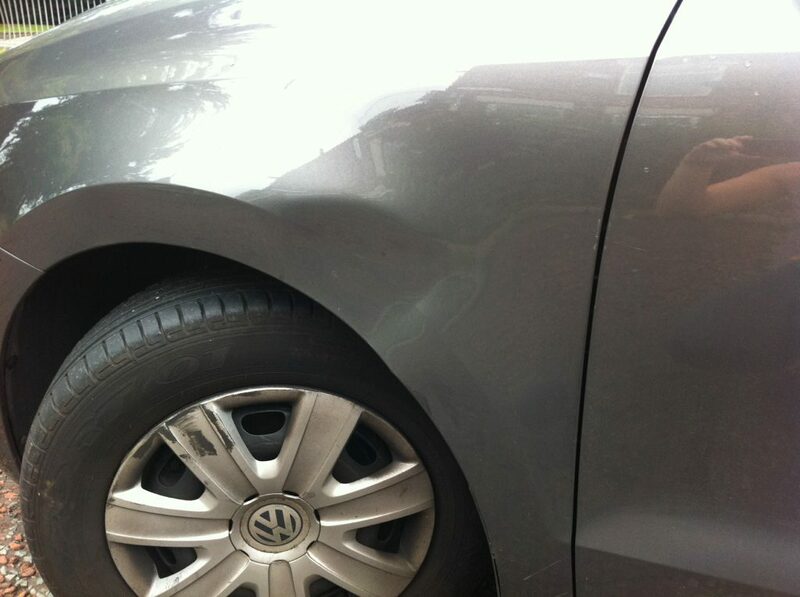 PDR is the specialist process of removing dents, dings and creases from the panel of damaged vehicles. The process of paintless dent removal is non-intrusive; our qualified technicians use specialist tools to get behind the dent and manipulate the panel back into shape. 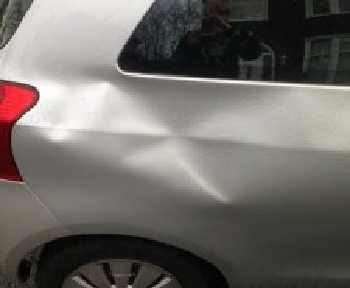 If you are based in Manchester and find yourself looking to repair damage to your car, check out our list of benefits below to see whether PDR is the right repair technique for you. In comparison to conventional car body repair shops the cost of paintless dent removal is extremely low. Our competitive prices for PDR start from as little as £45. PDR ensures your original paintwork remains intact. 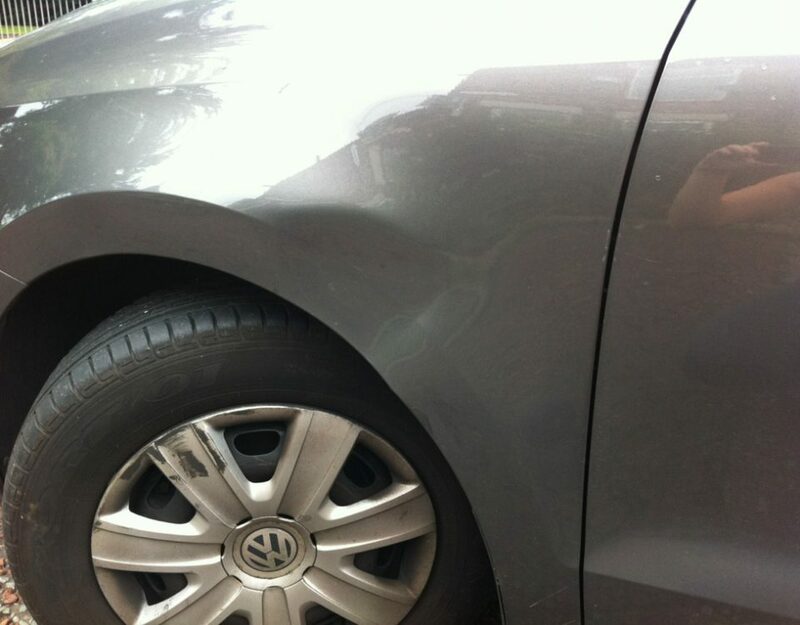 Using the paintless dent removal technique there’s no need to paint, sand, fill or re-spray the damaged panels of your car, which helps retain the appearance and value of your vehicle. 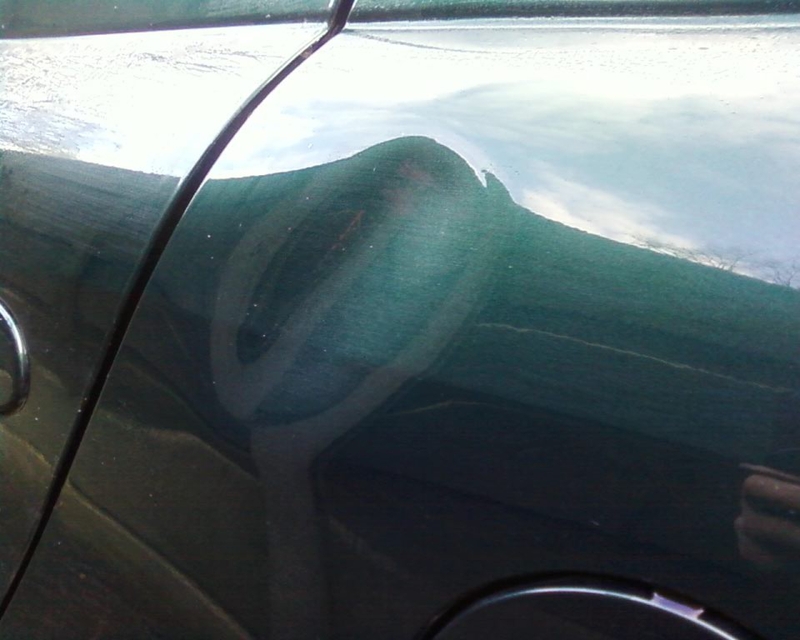 The process of paintless dent removal is environmentally friendly as there is no need to use harmful chemicals. The body panels of your car remain intact ensuring the structural integrity of your car is maintained. Our technicians can repair your car is less time than traditional repair methods, with repairs typically taking no longer than an hour. At Express Dent Removal, our convenient PDR service is mobile, which means we come to you at work or home at a time agreeable to you. 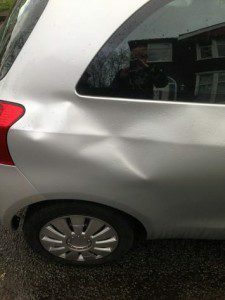 For more information about expert Paintless Dent Removal in Manchester get in touch with Express Dent Removal on 07767 832 255 or 0800 998 9828. 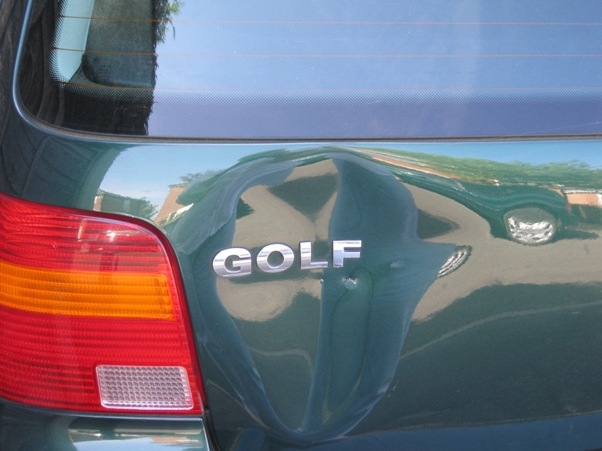 Alternatively, complete our online contact form, uploading images of the damage your car has sustained for a detailed, accurate quote.